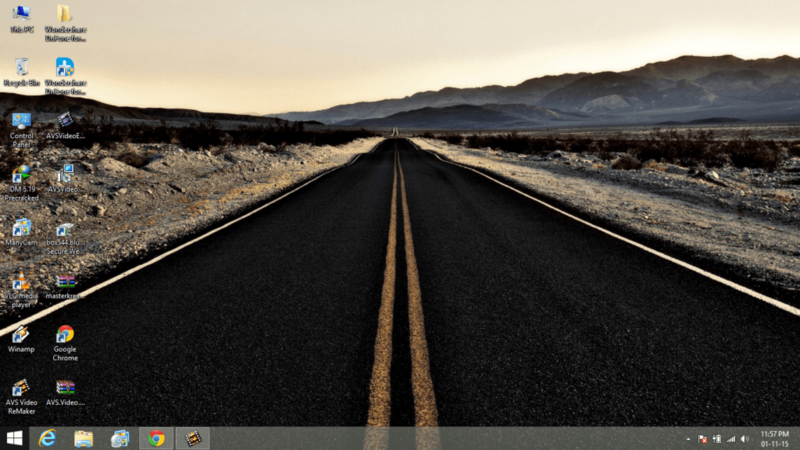 Today we are going to tell you “How to make start bar transparent in windows 8. 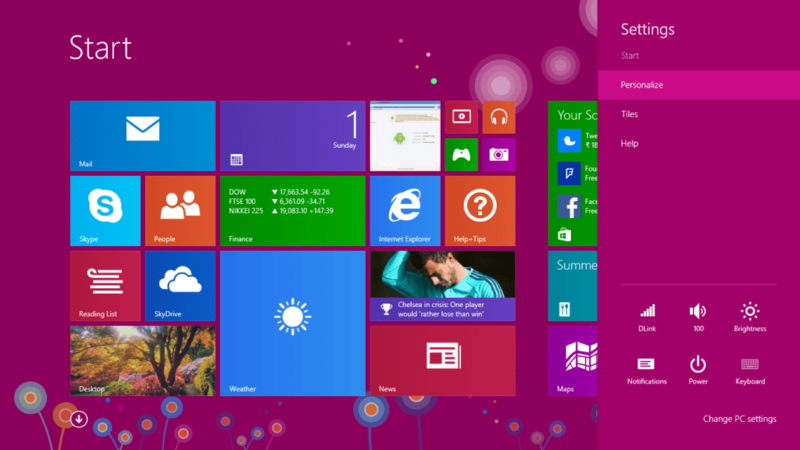 Windows 8 is one of the best operating system Microsoft has developed so far. 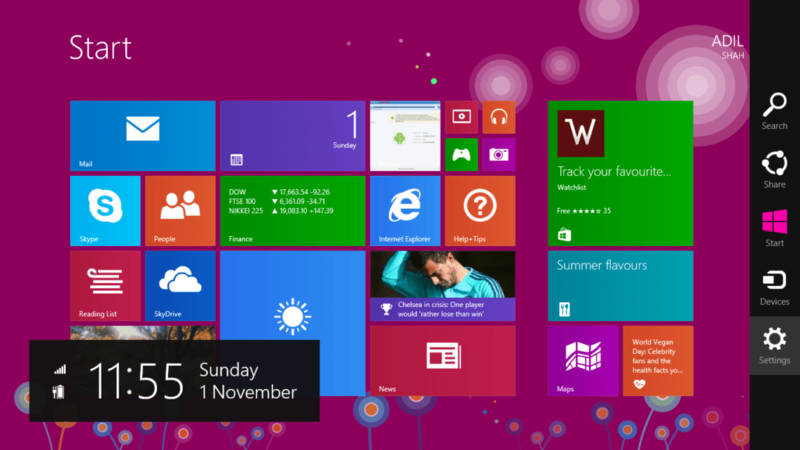 when windows 8 was released in 2012 it comes completely in a new way unlike all the earlier windows versions. and also it is liked by all the users as its interface was awesome and quite convenient. after sometime Microsoft also released a new version of windows which named as win 8.1, Microsoft fixed all the issues in this version which faced by the users in win 8 .
windows 8 is available in different version in the market and all the versions has those own qualities and specification. win 8 is available in these versions as given below. 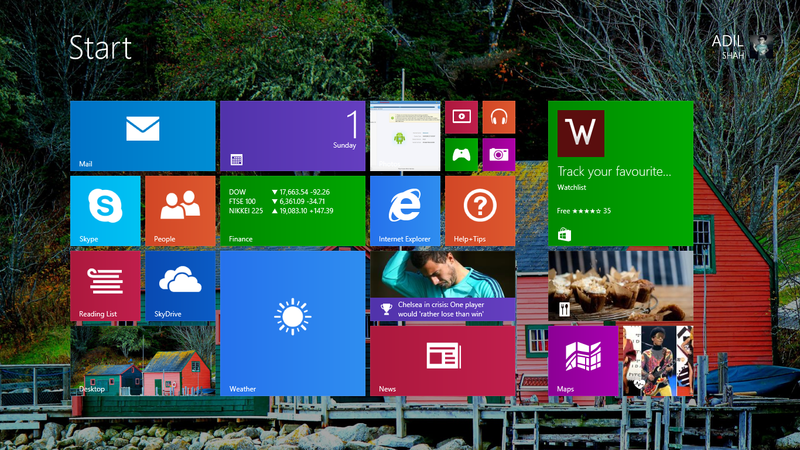 in later 2014 when windows 10 released it comes with various new features some features are given below. due to slow performance of windows 10 many users had downgraded their operating system to windows 8 or windows 8.1 but when they using those earlier version that’s why they are trying to find some windows 10 features in windows 8 or 8.1.
so we are going to show you How to make Start bar Transparent in Windows 8. First of all move your cursor in bottom (left side) and click on win icon( in win 8.1 ). Now on start menu move your cursor on top (right side). Now click on settings icon. And click on personalize tab. Now find your desktop wallpaper in box. And just click on it and done. Now your start bar is transparent. So what you think? Is not is easy? 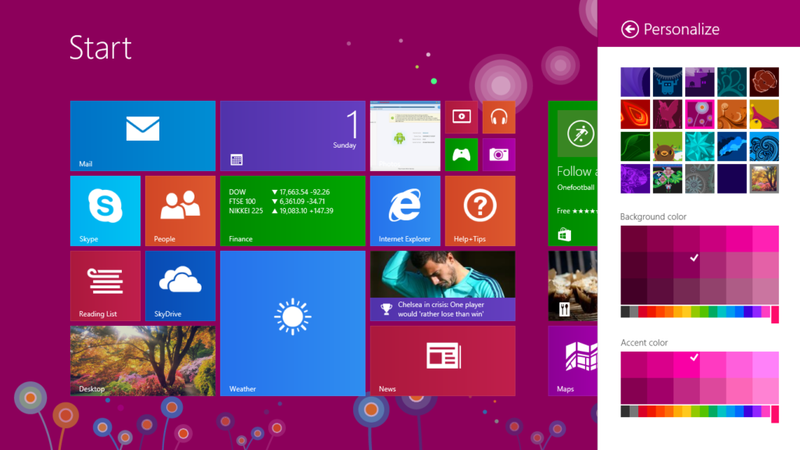 Yes of course it is very easy to make start bar transparent in windows 8.